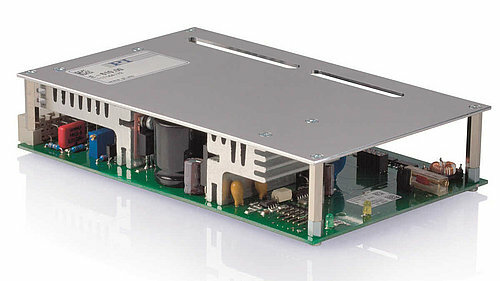 The drive electronics plays a key role in the performance of piezoelectric actuators. 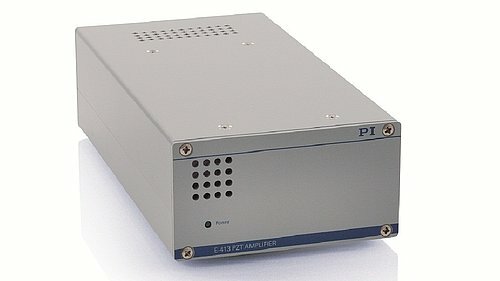 In addition to universal drive electronics, highly suitable for most fields of application, PI offers a wide range of piezo amplifiers geared towards particular purposes. Piezo electronics are offered in flexible designs: as OEM board for integration, as "Plug&Play" bench-top device or in modular design for controlling almost any number of motion axes. For fields of application that require high dynamics, users can choose from a series of suitable solutions. 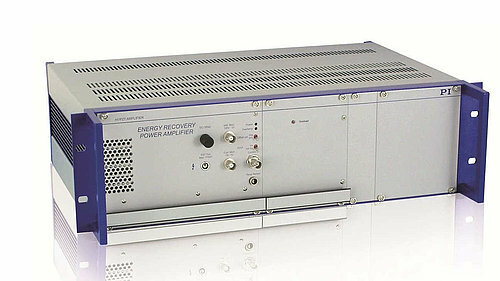 For high-speed, low-frequency switching operations, amplifiers with high charge current are available. This results in fast displacement of the piezo actuator and fast step-and-settle at the target position. 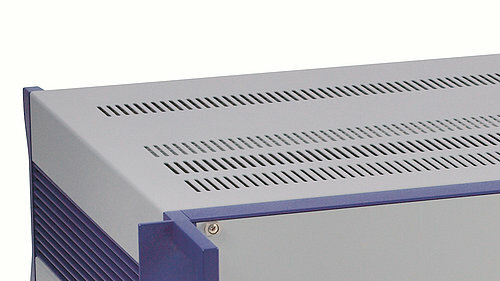 Switching amplifiers, designed for continuous operation and exhibiting much lower power consumption than linear amplifiers, allow high-frequency operation. 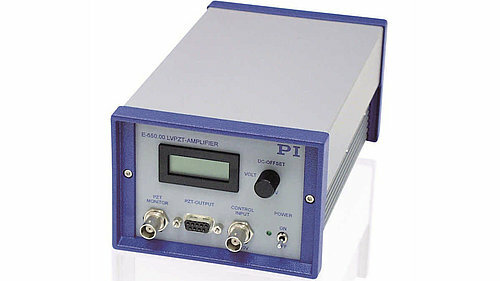 Linear amplifiers are used for dynamic scanning operations. If linear displacement behavior is crucial, charge-controlled amplifiers are available, which compensate the deviation from linearity of the piezo actuators. Due to their high resolution of motion and dynamics, piezo actuators are capable of adjusting to minimal changes in voltage. This is why for stable displacement particularly low-noise amplifiers are required. Piezo controllers offer repeatable positioning in a closed servo loop: Since the displacement of piezo actuators is subject to drift and is non-linear, an additional position sensor and suitable control are required for reaching a position repeatably and stably holding it. 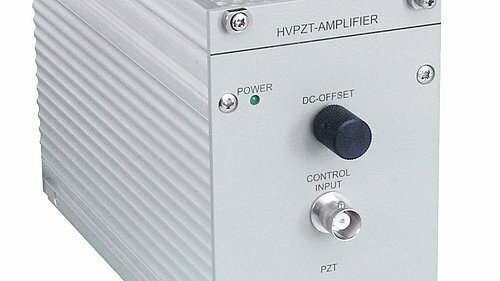 Piezo controllers equipped with a closed servo loop are available as an OEM module, as a bench-top device or as a modular device. 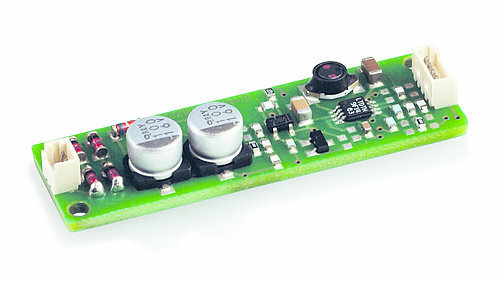 In addition to amplifiers for actuator control, >> Electronics for Energy Harvesting are also available. Sensor applications are highly specialized, making it necessary to adapt the electronics to each individual case. Thus, for example, OEM customers requesting solutions for applications in "Structural Health Monitoring" (SHM) or excitation of ultrasonic transducers benefit from optimized solutions. Customized versions can be provided at any time.